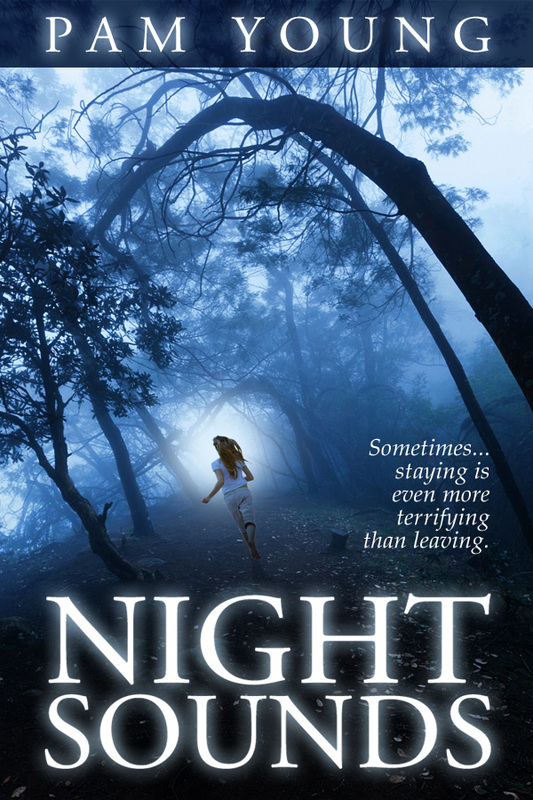 Based on a true story, Night Sounds is a psychological novel that explores the interactions of friends and family connected with a woman who has been living with a terrible secret. NIGHT SOUNDS is available in both print and eBook formats wherever books are sold, including Barnes & Noble, ALibris, Smashwords, Indie Bound, and Amazon. 5.0 out of 5 stars Wow!, October 9, 2012 Judy Willgoss – This review is from: Night Sounds: How do friends really respond when one’s life takes a nasty turn? (Paperback) I was glued to this book. It has it all – mystery, intrigue and a rich cast of characters vividly portrayed by Dr. Young. This book captured me from the very beginning. Full of suspense it is a book you do not want to put down, a story you do not want to end. A surprising and totally unexpected climax leaves you on the edge of your seat, wishing for more. Dr. Young’s character portrayal is exceptional and she certainly has the ability to create suspense. 5.0 out of 5 stars Surprising first novel bought on Amazon, January 9, 2012 Ann Perkins This review is from: Night Sounds (Paperback): I bought this first novel by Dr. Pam Young after reading a few pages on Amazon. It is set near where I live and covers a large territory in what it means to be a woman over thirty. The cast of characters is large, the story is wrapped around many stories, the reality of the images, story line and conclusion was intense enough for me to read until I finished it after 2 am this morning. It is a strong first entry into the realm of fiction. I have brought the book to my bookstore to put out for sale and will recommend it to readers who like this type of intense novel. It has love, passion, mystery and reality enough for any seasoned reader. This book captures friendships started long ago and they continue through t hick and thin in an amazing weave of their lives! It grabs you from the beginning and you can’t put it down! i can’t wait for more possible books from Pam Young!